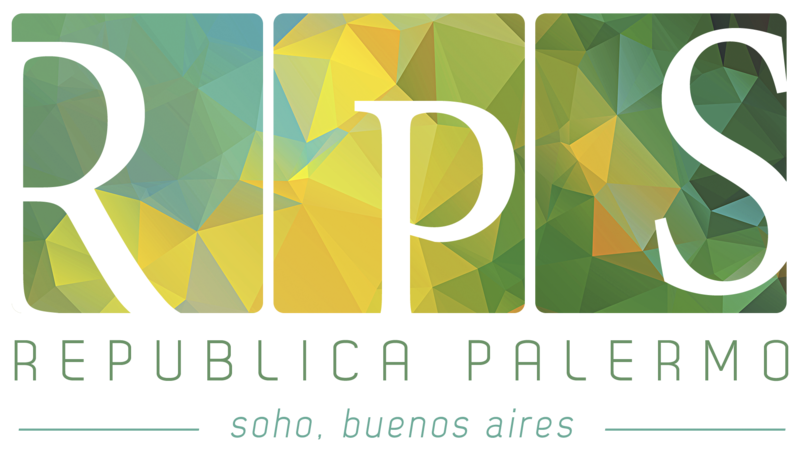 Republica Palermo Hotel offers a friendly, clean and safe place. Welcome! Republica Palermo is located in the heart of the exclusive neighborhood Palermo Soho, considered the most beautiful area of Buenos Aires by international tourists. Our beautiful house is surrounded by different restaurants, pubs, shops and modern design stores. The area is safe, has all the services you need and has an exciting nightlife. This strategic location is the ideal starting point to visit the city and the rest of Argentina: we are only 10 minutes from the domestic airport Aeroparque Jorge Newbery. Republica Palermo offers 12 rooms with private bathrooms, WIFI, cable TV, air-conditioning, central heating and very comfortable beds. You can also enjoy a large terrace, a huge ground floor with living room, kitchen, breakfast room, computer and a big TV to enjoy football. You will stay in a house managed by the owners, in a relaxed and safe atmosphere. Maps are available and we will help you to plan your days in town and around the country. We can help you to get cheap tickets for football matches at El Monumental (Riverplate stadion), where Messi and our national team play. We recommend you to visit a great Tango Show to enjoy this worldwide known music. Before the wonderful dinner and show, you will have fun taking pictures with the dancers.